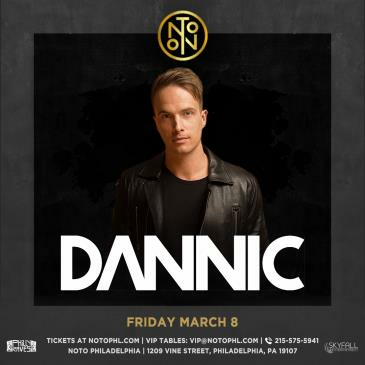 NOTO is Philadelphia's premier nightlife experience. A beautiful venue complimented by superior service and unmatched energy. Come experience something not of the ordinary! Upscale and trendy. Management reserves the right to refuse entry for any reason. Entry is at doorman's discretion. No beach clothing, sandals, athletic sneakers, work boots, shorts, hats, ripped/baggy clothing or athletic wear. Ticket prices vary based on tiers, as allotment of tickets are sold, the tier & price point increases. Tickets can be printed, or shown via email or, mobile app. Tickets at the door are subject to increase day of the event.